Our primary product is solar, but we offer other products that increase the efficiency of your home. In a hot climate like Redding, you need an effective way to cool down your home. A whole house fan can be an excellent alternative to traditional air conditioning. It pulls in air conditioning from open windows, providing excellent ventilation and cooling. More than that, it consumes less than a tenth of the power of a typical air conditioning system, reducing your energy costs. And it’s fast, too. It rapidly cools down your home. Only skilled professionals like PowerHouse should install them. Interested in this alternative cooling system? Call us today. Our security shutters keep your home cool while protecting you from crime. They are tough, stylish, and easy to use. 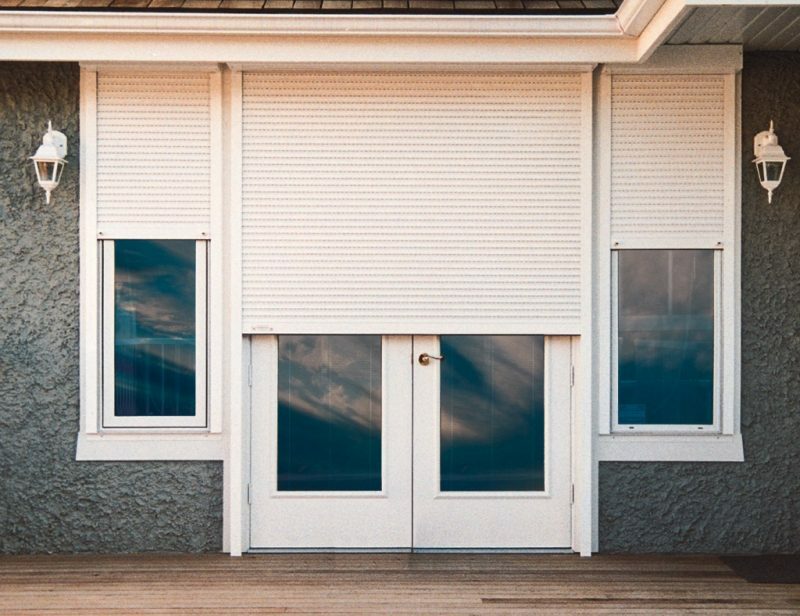 Most criminals won’t bother invading a home with security shutters. Instead, they just move on to a less-secure target. Also, keeping excessive sunshine out of your house can help reduce your energy costs during Redding’s intense summer heat. If you’re interested in security shutters, you can visit our office for a live demonstration. Then, our team will measure your windows and give you a quote. Or, give us a call for more information.